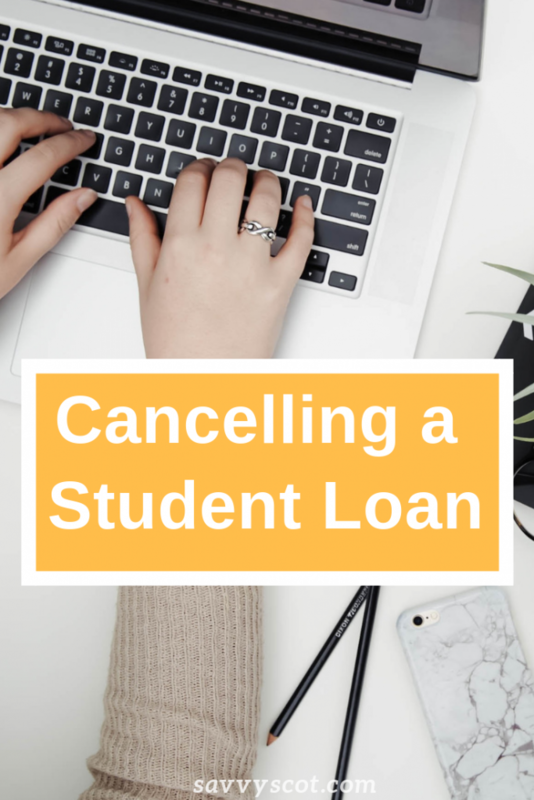 Are you considering cancelling your student loan? Are you curious if that is even possible? Yes, cancelling a student loan is possible under certain rather specific circumstances. What’s more, it can happen whether your loan is active, in deferment, or even in default. Previously made payments can be refunded to you too—under certain conditions. If you’re having a financial problem, this revelation is likely bordering on a near-religious experience for you right now. However, before engaging in a rousing chorus of Hallelujah, you should read on. Simply having money problems, or not being able to find a good job, won’t cut it. You must also meet the requirements and provide unassailable evidence of doing so, just to get your cancellation request considered. Here’s a list of the nine types of cancellations available. Be sure to visit Federal Student Aid for more information explaining what constitutes qualification for different options. FEEL Program loans and Perkins Loans may become eligible for Public Service Loan Forgiveness if they are consolidated into the Direct Loan Program. Most of these come with qualifiers built in and are readily demonstrated. Then again, disability and issues with the school come with specific burdens of proof. These are, in fact, among the most common student loan cancellations granted. If you suffer a debilitating incident rendering you unable to earn a steady income, your student loan provider must forgive the loan. To qualify, you’ll need documentation from a medical expert declaring you permanently unfit for work. You will also need to show proof you’re receiving disability-related benefits. These can be an industrial injuries benefit, an employment and support allowance, a severe disablement allowance or a disability living allowance. The school closed down while you were enrolled in their program. You were misled regarding the school’s programs or it is found to be in violation of certain laws. Your eligibility was falsely certified in order to grant you a loan. The school does not return the loan funds to the lender. (In which case your cancellation amount would be equal to what the school was supposed to return. If you’re experiencing financial issues and none of those scenarios fit your situation, another possible solution is settling as many of your other debts as possible to make your student loan easier to repay. Working with a debt settlement company could help you eliminate many of your other obligations, which could remove the need for a cancellation. A number of companies specialize in this kind of service. Still, before you sign up with one, look for information through Freedom Debt Relief reviews from Consumer Affairs and other sites to be absolutely certain sure you’re signing up with a company that is truly capable of helping resolve your situation. Yes, cancelling a student loan is possible. However, it isn’t easy, and it can only happen under a very specific set of circumstances. If you think your loan qualifies, contact the servicer of your loan to get more information. You’ll find the forms you’ll need to complete at StudentLoans.gov. Whatever you decide to do, be sure you do your homework first. It’ll save you a lot of confusion in the long run.